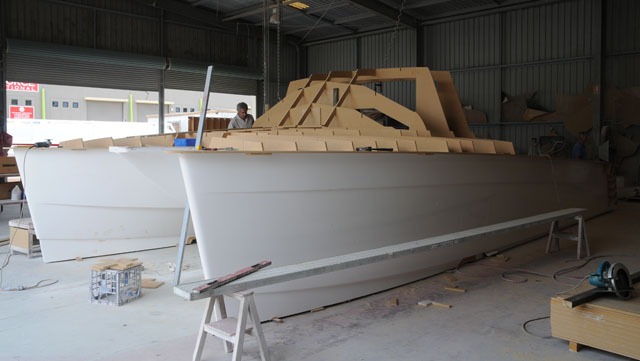 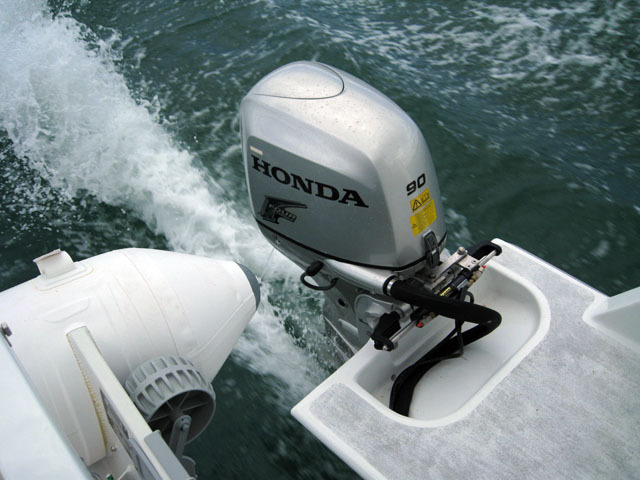 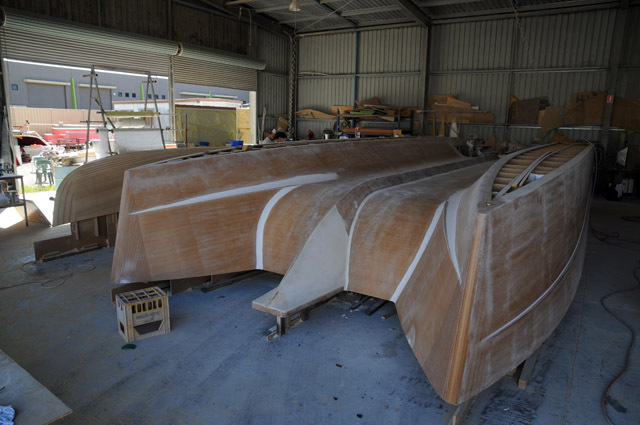 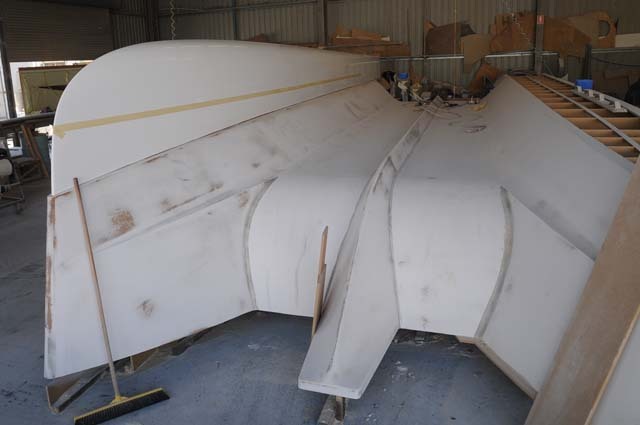 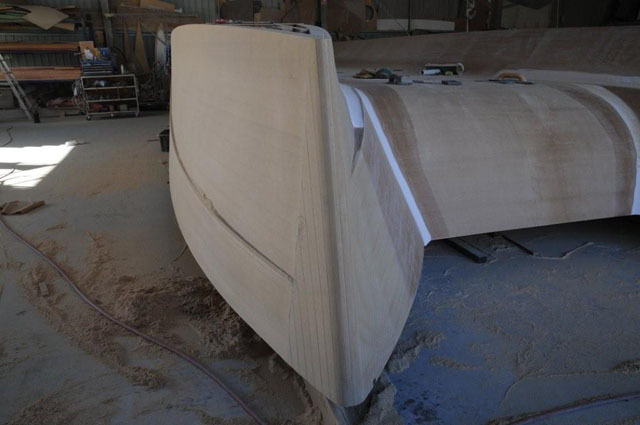 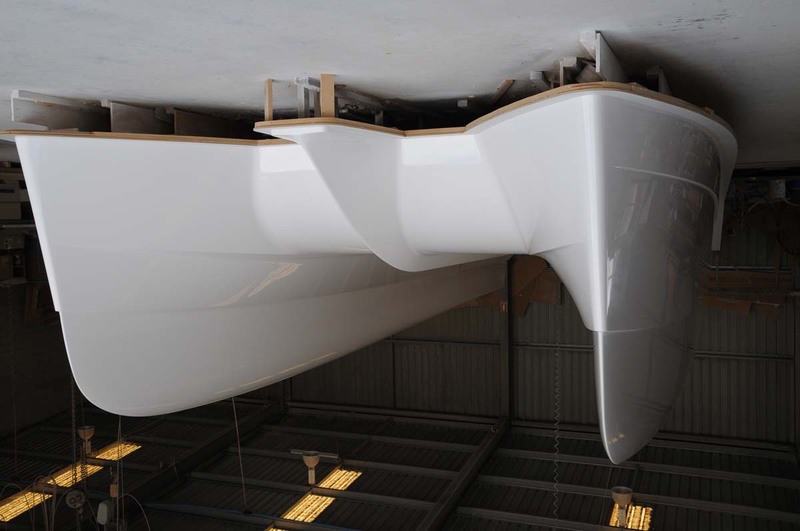 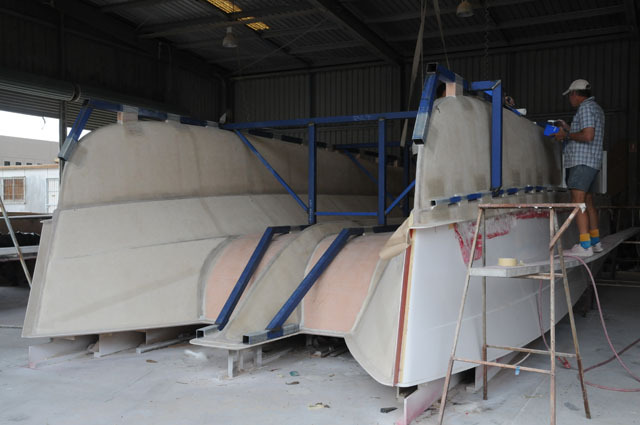 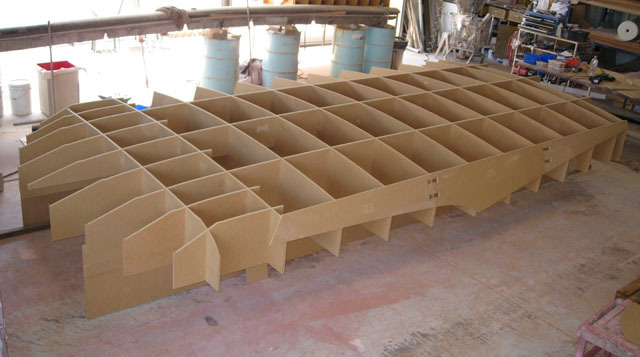 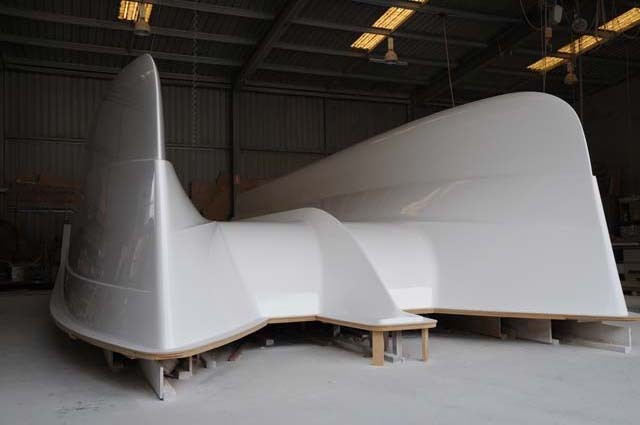 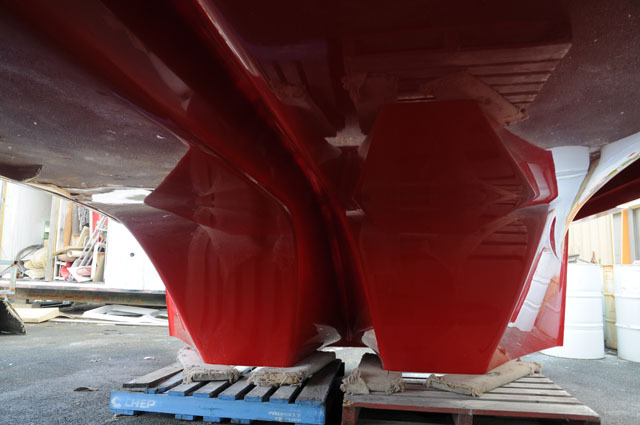 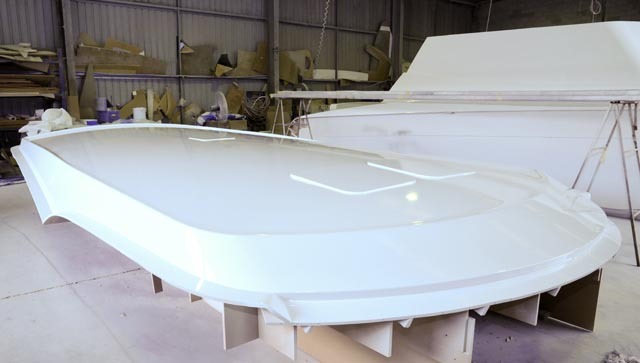 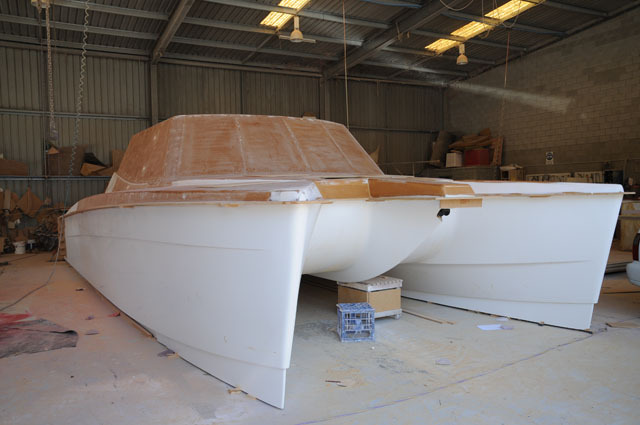 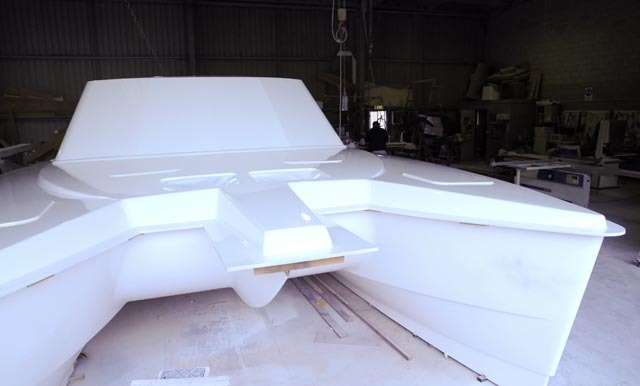 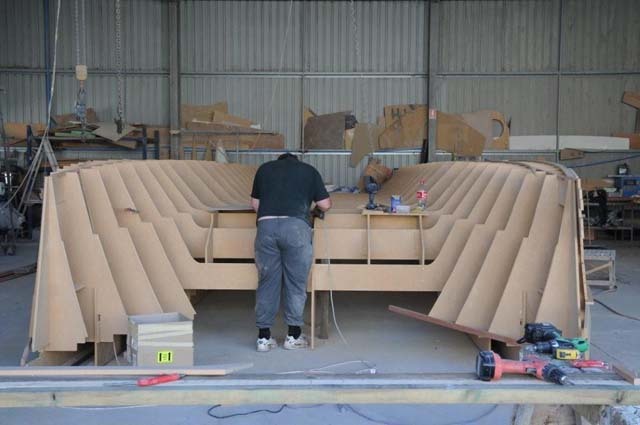 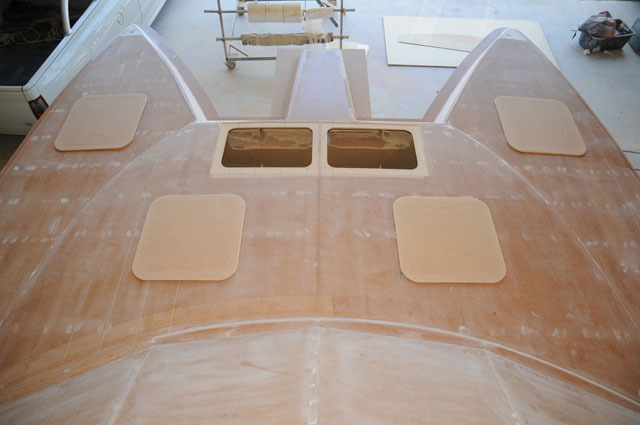 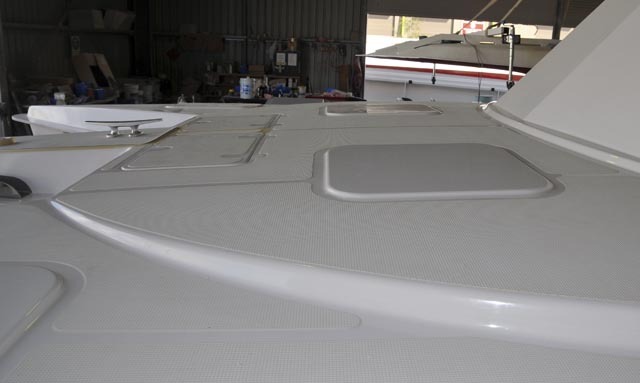 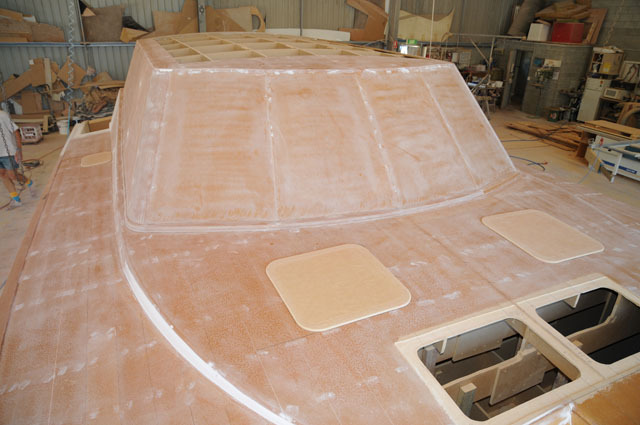 The first stage of construction requires the building of temporary plugs that are identical in shape to the finished production boat. 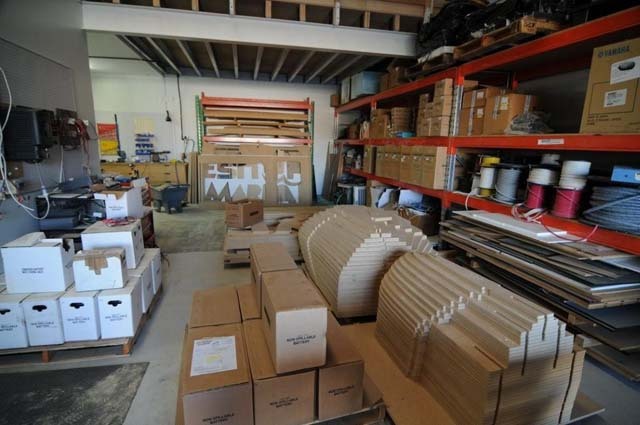 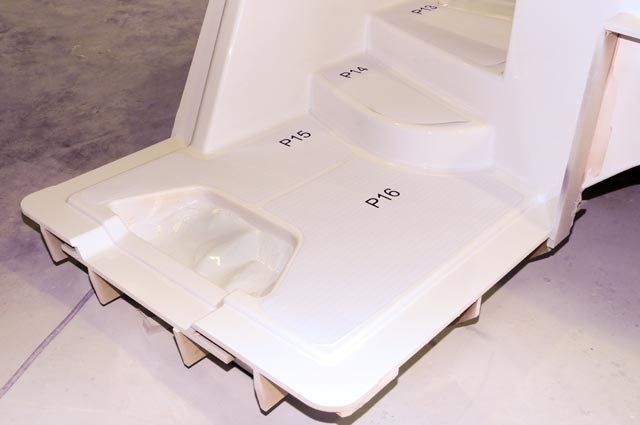 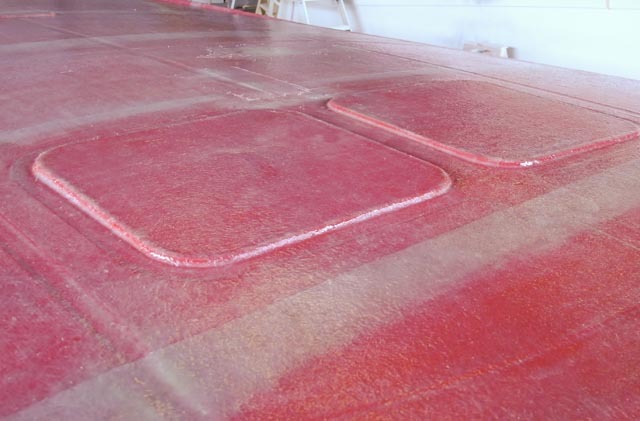 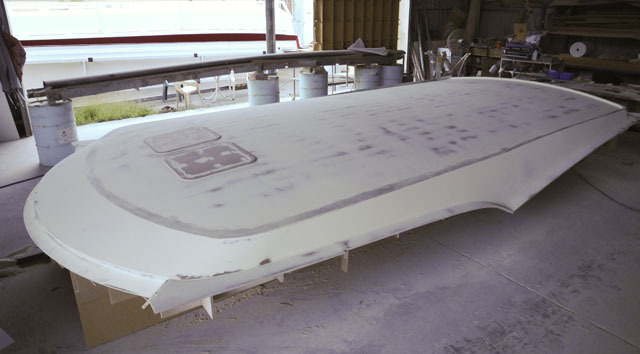 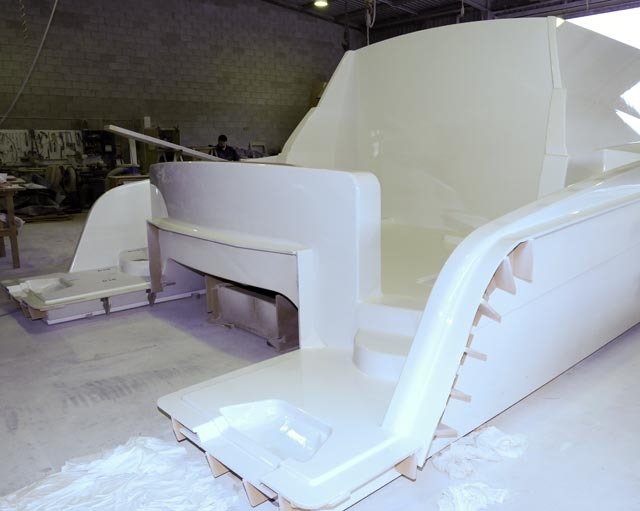 A female mold is taken that is then used for the production of the actual vessel parts. 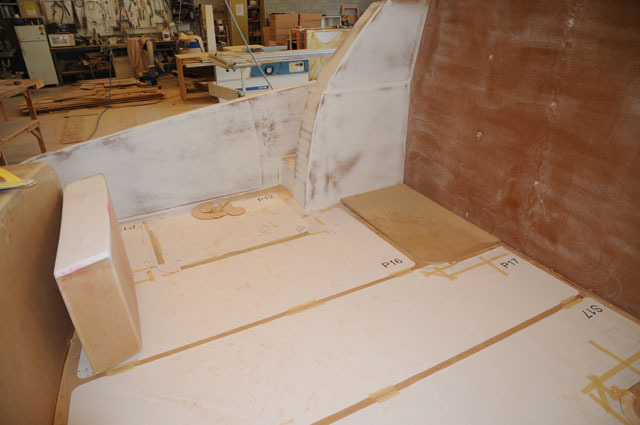 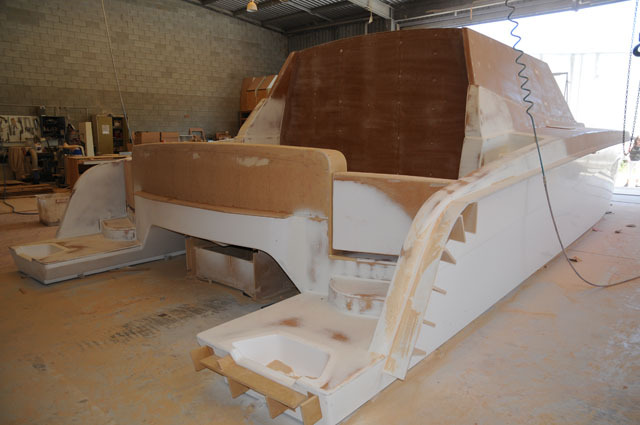 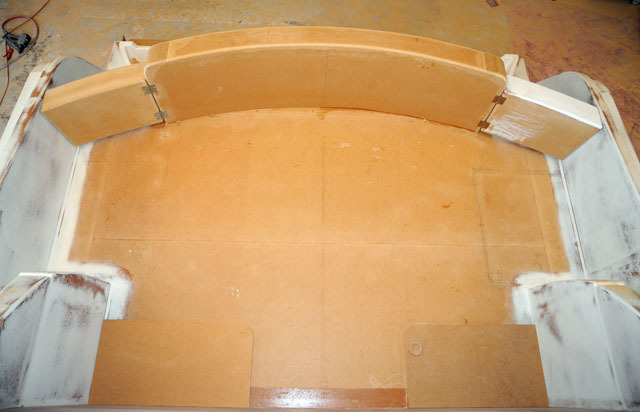 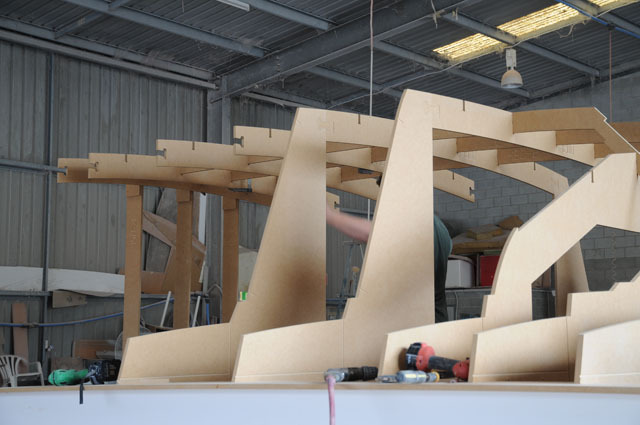 The following sequence shows the progression from frames to finished moulds. 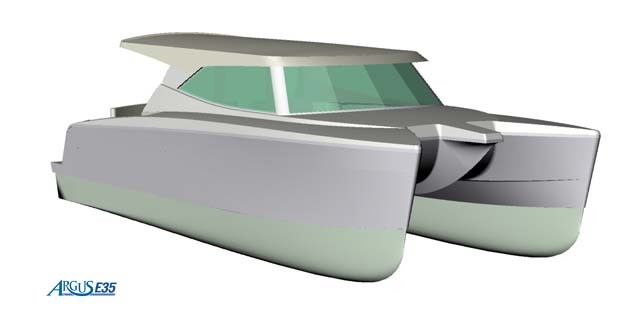 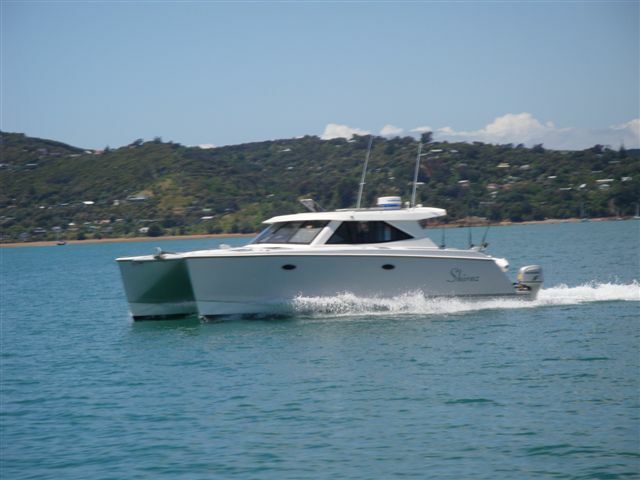 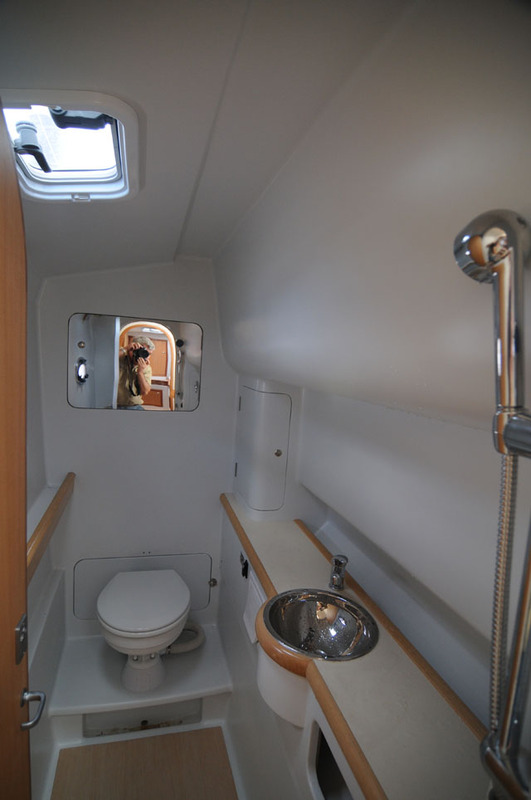 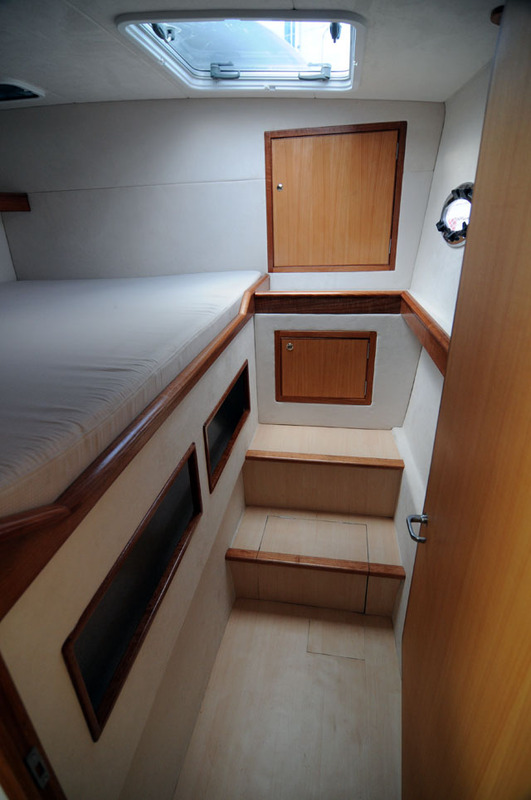 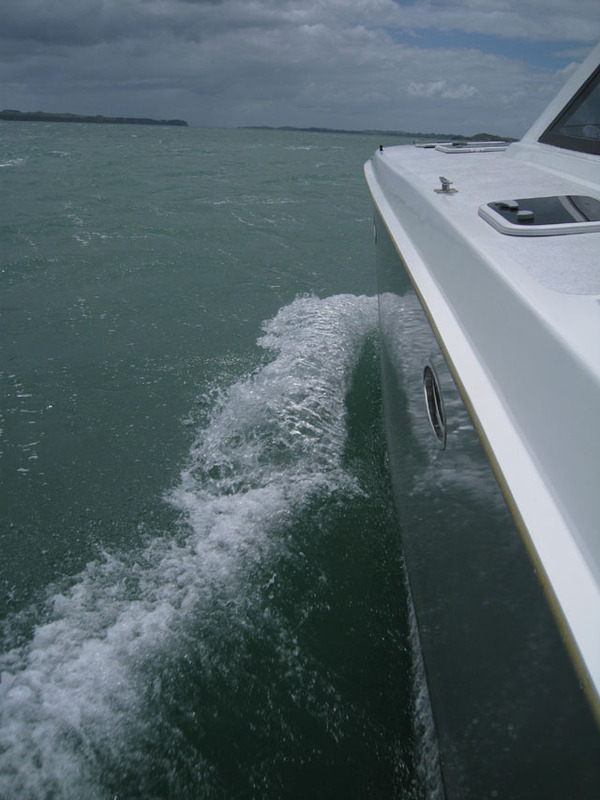 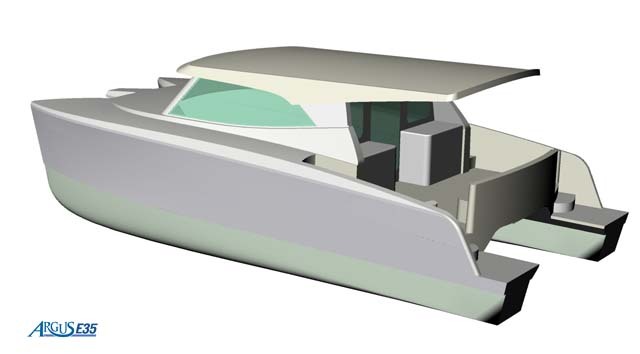 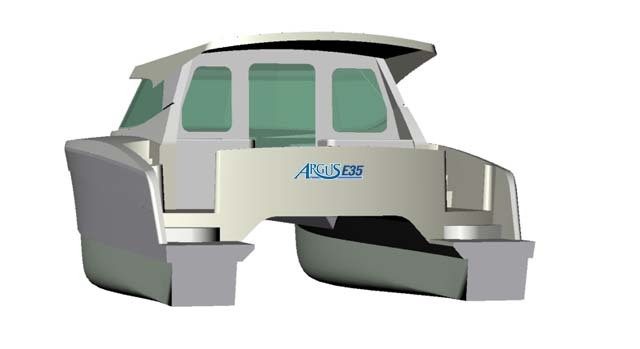 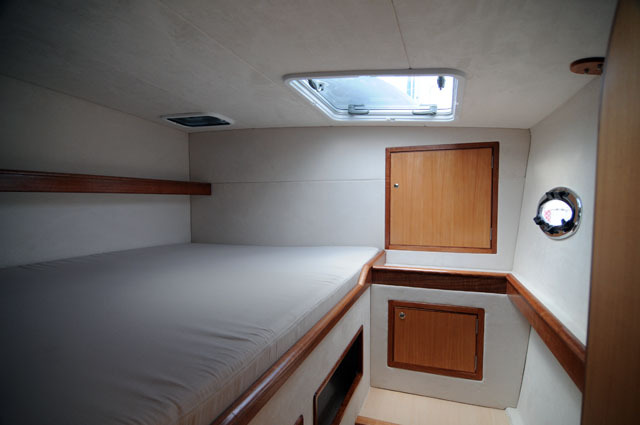 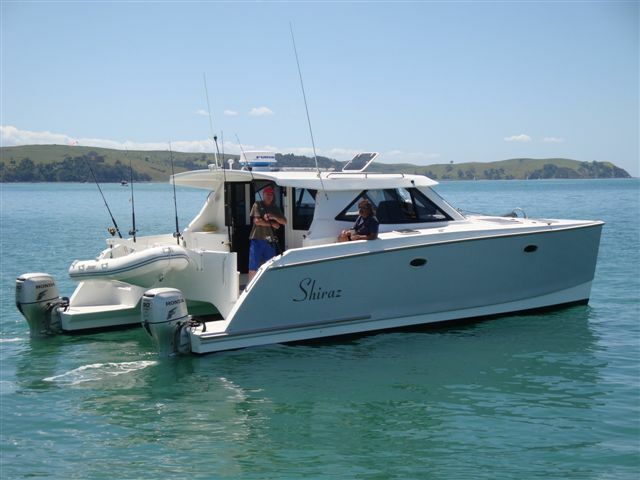 The Argus E35 is an evolution of an earlier displacement catamaran design by Roger Hill. 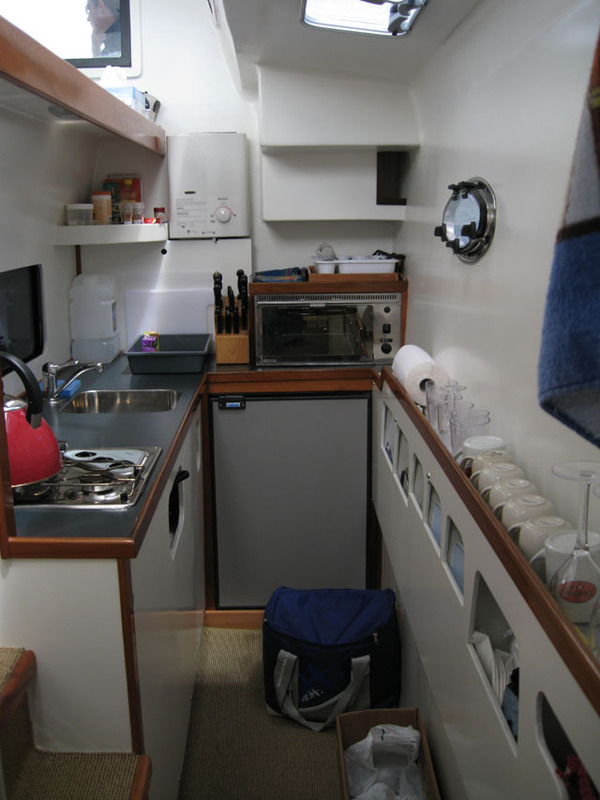 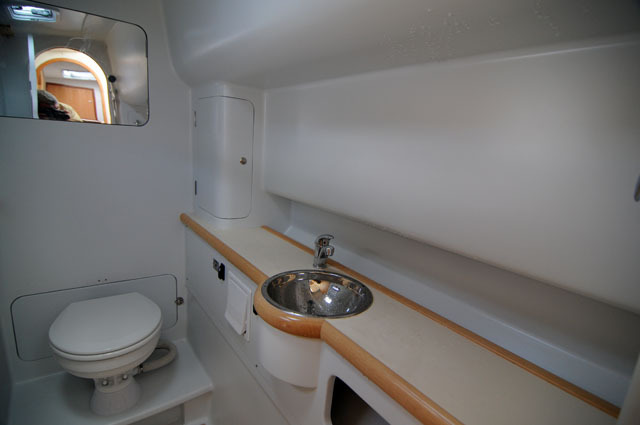 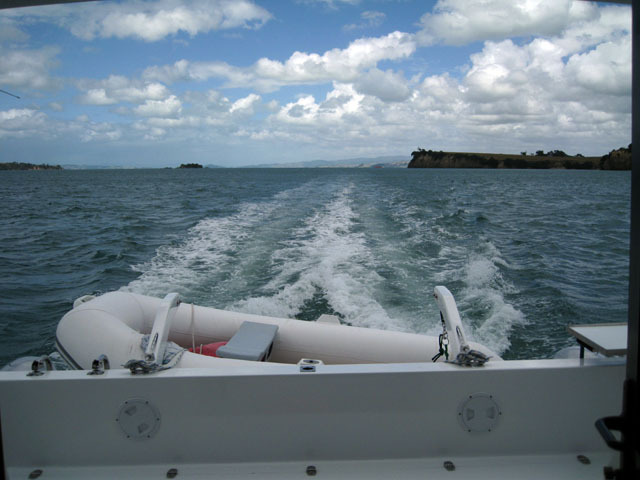 Following is a selection of photographs that highlight the basic design features.